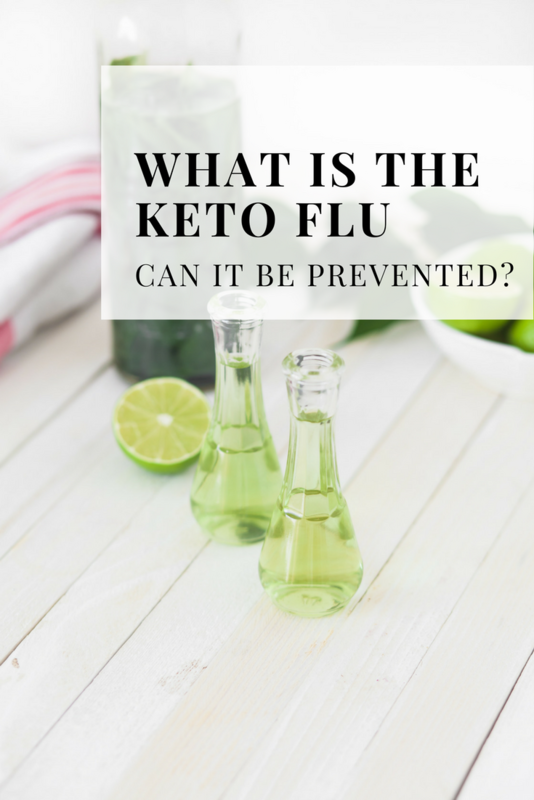 What is the Keto Flu – Can it be prevented? 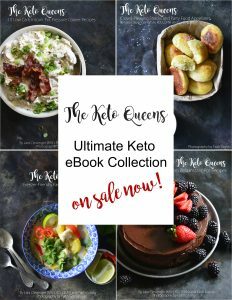 Many people do a ton of research before starting a keto diet and many decide to not even start a ketogenic diet because they are afraid of getting the keto flu…don’t let this be you. The keto flu is not the actual flu. It’s a condition or state that occurs when you initially restrict your carbohydrate intake. Typically carb intake that may cause the keto flu is under 50g total carbs but this varies person to person. Symptoms of the keto flu can be very similar to the actual flu, hence the name. Don’t be fooled though, the keto flu is not caused by a virus or bacteria, but instead by initiating a low carb diet. These flu like symptoms typically occur when a person is first starting a keto diet or when entering ketosis after having a few carbohydrate rich meals. Some people say that the keto flu is your body’s way of telling you that you’re going through carbohydrate withdrawals. And in a way it is. Our body has 2 separate fuel sources, glucose and ketone bodies – the later most of us have never heard of. We live most of our lives in a glucose dependent state…have we always though? When we were born we were probably in a state of ketosis because of the macronutrient profile of breast milk, assuming that you were a breast fed baby. So why are we running on glucose now when our body runs efficiently on ketones…let me know your theory in the comments below. Many people say that if you have metabolic flexibility (meaning that you can switch between a low carb and a high carb diet effortlessly) that you are less likely to get the keto flu when you accidentally kick yourself out of ketosis or you purposely choose to eat more carbs than your body can tolerate to maintain a state of ketosis. CHECK OUT THESE AWESOME LOW CARB FAT BOMB RECIPES TO HELP YOU HIT YOUR MACROS. How do you know if you are metabolically flexible? If you can alternate fuel sources and still function/perform at your normal capacity, you are most likely metabolically flexible. Insulin has a huge role in determining your capacity to use different fuel sources. If you eat a high carbohydrate diet, your insulin levels will need to be higher (depending on how insulin sensitive you are) to shuttle the glucose into sells so it can be used for fuel. In a high fat diet, insulin levels will be lower. Insulin resistance can reduce your ability to be metabolically flexible. Genetics and lifestyle are two of the major determining factors for insulin resistance. High sugary carbohydrate diets can lead to obesity and insulin resistance. Can you Prevent the Keto Flu? During the first week when you first restrict carbohydrates, you most likely will lose weight. I’ve seen anywhere from 3-7#. This drastic weight loss is most likely in the form of water. This is because on a high carbohydrate diet, you tend to have some water retention. Lets break down the word carbohydrate (carbo-hydrate). Typically each gram of carbohydrate will hold onto 3-4g of water. So when you reduce your carb intake you also tend to lose a lot of water weight as well. When we reduce our carbohydrate intake, we also reduce our insulin levels. When insulin is released it causes our kidneys to hold onto water and sodium. So when we reduce carbohydrates, less insulin is needed and this causes our body to release sodium. This water and sodium loss during the first week or so of starting a ketogenic diet may be one of the reasons people experience keto flu symptoms. One way to mitigate this may be to stay hydrated and supplement with a high quality pink or red salt during this keto adaptation phase. Along with a loss of sodium, potassium may also be loss when starting a keto diet. Loss of potassium occurs when you have a decrease in insulin secretion. When insulin is secreted it stimulates the uptake of glucose and potassium into the cells. Potassium is required to keep the water in the cells so they don’t become dehydrated. So supplementing with potassium can potentially help your cells stay hydrated while being keto-adapted. Magnesium is another mineral that may be a culprit in regards to the keto flu. With the water loss stated above, Magnesium may also be loss because it too is regulated by the kidneys. My favorite way to supplement with Magnesium is in the form of Magnesium Glycinate because it has less GI distress than other forms like Magnesium Citrate which may have a laxative effect. 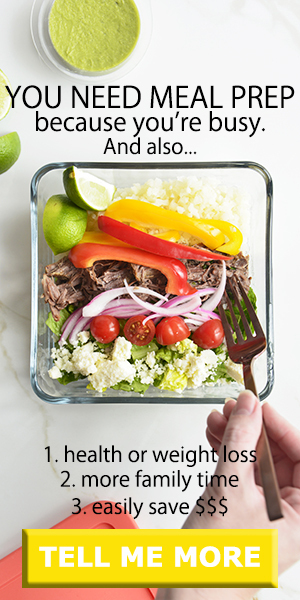 If you’re ready to start the keto diet for the first time check out our go-to 3 day meal plan to jump-start ketosis. 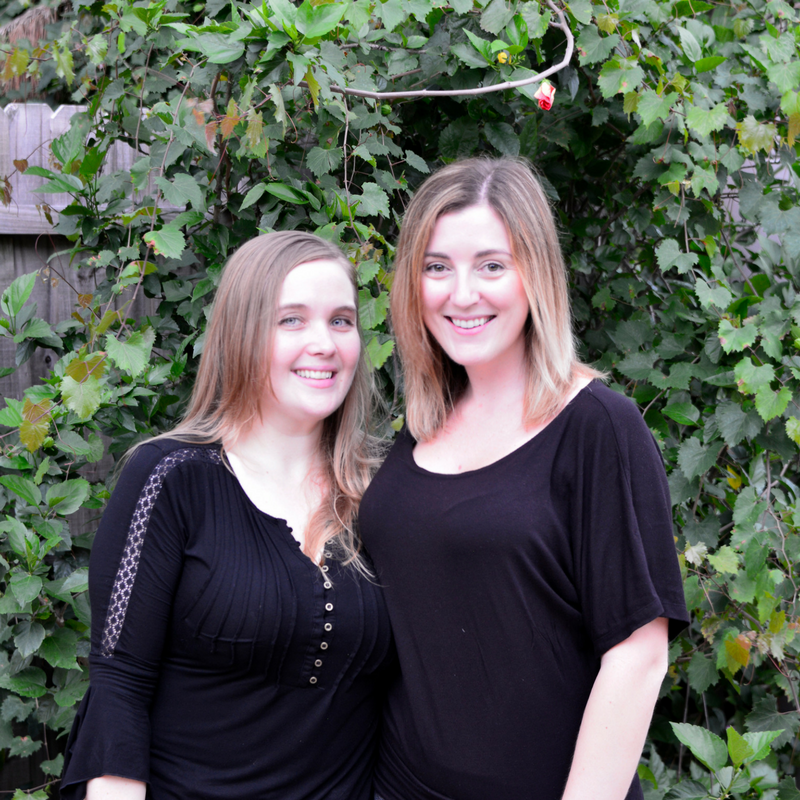 This is the meal plan that Faith and I have used on multiple occasions when we want to get into ketosis quickly. It’s also the perfect tool to help you break a two week or longer plateau. It’s high in fat (>80%) and comes with quick meals that don’t skimp on flavor. Tell me, How do you prevent the keto flu?